Common Superstitions In Vietnam: Lucky for Some? Home Culture Common Superstitions In Vietnam: Lucky For Some? In Spain, entering a room with your left foot is bad luck. And so is putting your hat on the bed—which recalls times when many Spanish people thought evil spirits lived in your hair. Trimming nails is another one. It’s an act that’s the source of lots of common superstitions across the globe, especially in Japan where it’s even been associated with premature death. We also have Turkey’s outlandish superstition that chewing gum at night is equal to eating dead flesh. And, regarding good luck, in the same country, just repeat what you want forty times and it might happen. It seems like every culture around the world has its own list of risible superstitions, and Vietnam is no different. 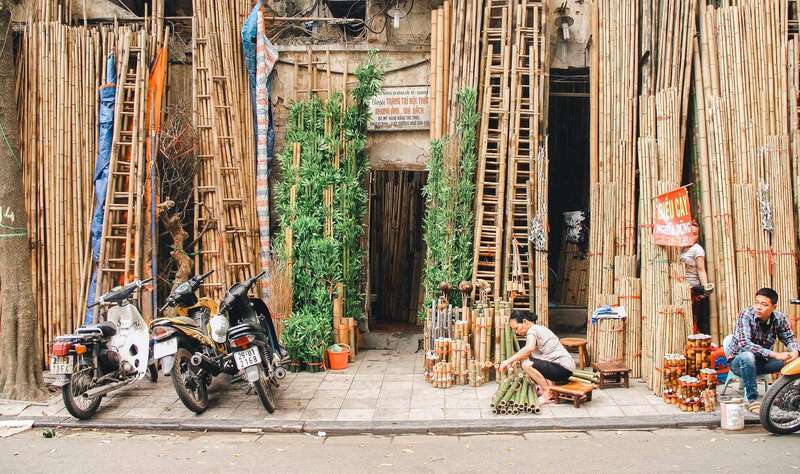 So, just to make sure you’re fully-optimizing your chances for good fortune, we’ve put together a list of five common superstitions in Vietnam. Hot vit lon, or duck fetus, is a staple dish in Vietnamese cuisine. 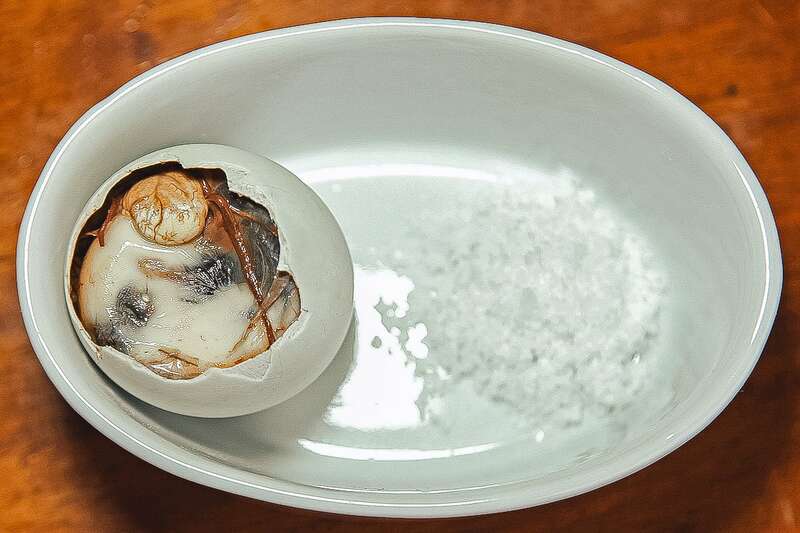 Essentially, this delicacy is a half-hatched duck egg that’s first boiled and then consumed straight out of the shell. To the uninitiated, simply consuming the egg might alone seem like a bad idea, but in Vietnam (and many other countries in the region) this isn’t the case. In fact, eating the egg is believed to make you stronger. But with your newfound strength comes a list of do’s and don’ts so be careful—that little egg could change your luck entirely. How many you eat, where you sit at the table, and even what you do with your empty shell are all common superstitions associated with this powerful snack, so dine delicately. By “devastating” we don’t mean the tragedy of a bad trim. When in Vietnam, you might want to take even more precaution when getting a new hairdo as one ill-timed appointment could result in serious “memory loss” according to some locals. The idea behind this common superstition is actually quite simple. It’s believed that if you get a haircut before an exam you will forget everything you learned. So be careful out there kids. There’s much more at stake here than looking fresh—your academic future just might lay in the hands of your local barber. Eating fish is usually a pretty straightforward task in most countries. But not everywhere. Many Vietnamese believe there is a particular way to disassemble our aquatic friends, and it all has to do with the spine. So when you get to that part of the meal, proceed with caution as your impulse decision might cost you. Flipping the fish is considered disrespectful and might result in bad luck, according to Vietnamese superstition. Although fish flipping is a common superstition across much of Asia, some Vietnamese claim the act of pulling out the spine came from fishing villages. The story goes that fisherman thought if they flipped the fish while eating, the fish would come back in its next life to capsize their boat. 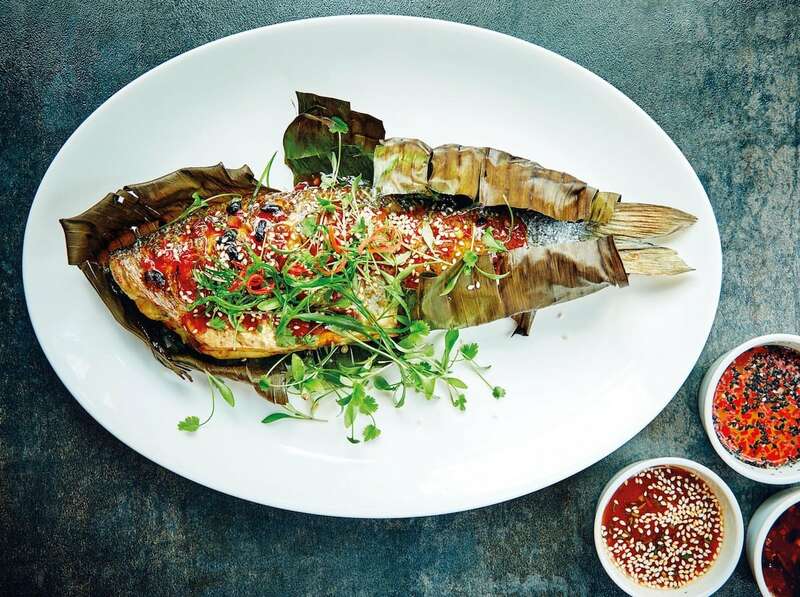 So if you’re new to eating whole fish, it’s probably best to follow local protocol on this one. Ease up there Romeo. Buying your girlfriend those shoes she’s been wanting won’t solve everything. In fact, there’s a widespread belief that it’ll have the opposite effect. That’s because many Vietnamese believe that if you buy your partner a pair of shoes they will leave you. And that goes for both men and women. 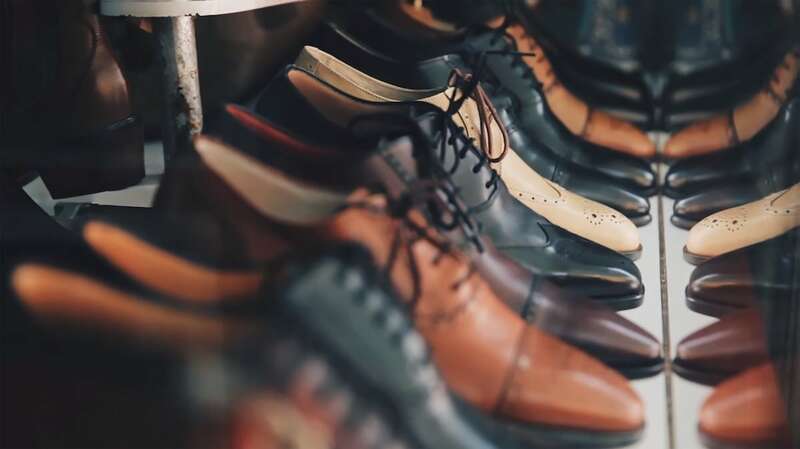 Don’t spend your time worrying about picking out that perfect pair of heels or sneakers, let your partner do it themselves. Just next door, in Thailand, this rule applies too—especially when the couple are dating but not living together. 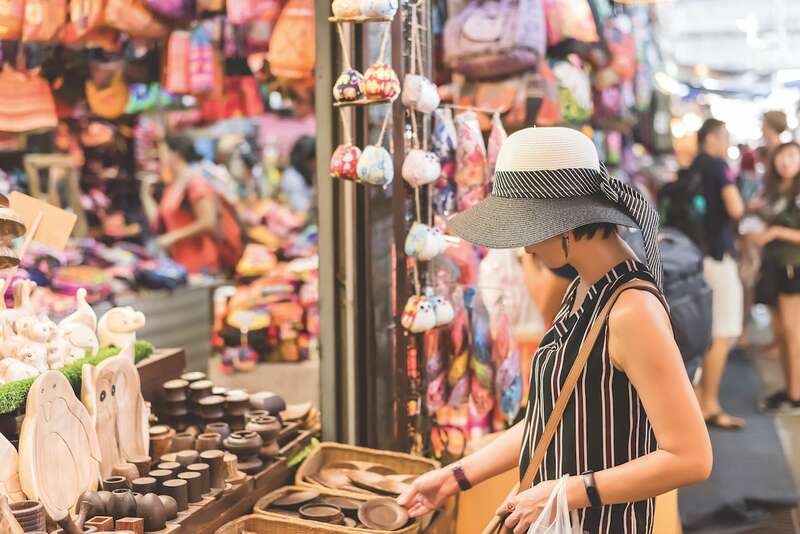 Vietnam is famous for its incredible street food and shopping, especially in the capital city of Hanoi and across all 24 districts of Ho Chi Minh City. If you’re an early riser, expect some unexpected pressure if you happen to the be first customer of the day. This is because it’s widely believed that the very first customer determines how profitable the day will be. If you don’t buy anything the shop owner might think you have given them bad luck. Conversely, those that do make a purchase are most often met with a warm smile and a friendly exchange. But the strange yet common superstitions associated with running a business don’t stop there. When to reopen after the Lunar New Year holiday is another. Shop owners might even seek out numerologists and fortune tellers for advice on the best day to restart their business. And when seeking out a new shop location, it’s not uncommon to employ a geomancer to ensure the building’s feng shui is on order.